The UK based Society of Authors this past Thursday announced its annual list of its membership to get part of their annual cash awards totalling UK£82,300 this year with some of our favourite authors landing on it. They include Nadifa Mohamed, Noviolet Bulawayo and Michela Wrong. Nadifa Mohamed is one of three winners of The Somerset Maugham Awards for her book The Orchid of Lost Souls. This award is meant to enable writers to enrich their work through foreign travel and are given for a published work of any genre (other than drama) by a writer under 35. Some of the previous winners of the Somerset Maugham awards are British Naija writer Helen Oyeyemi, Zadie Smith, Giles Foden (The Last King of Scotland), John le Carré and V. S. Naipaul. 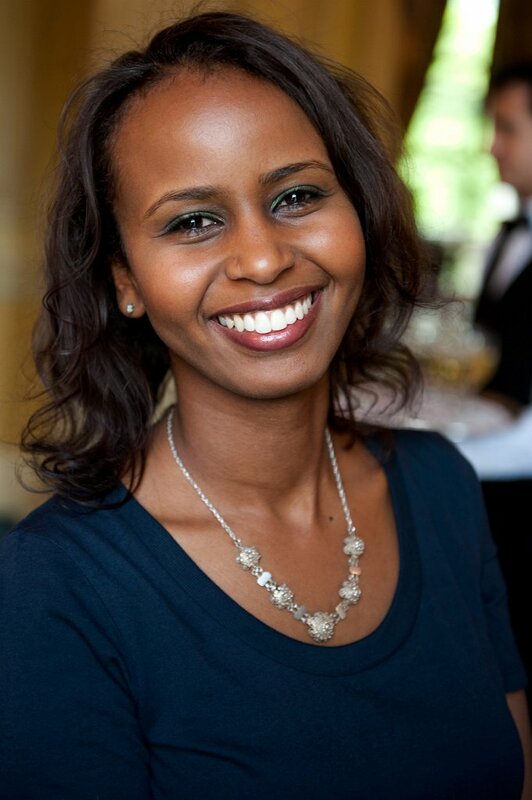 This years prize came with a £4,000 cash award for the Somali born writer. 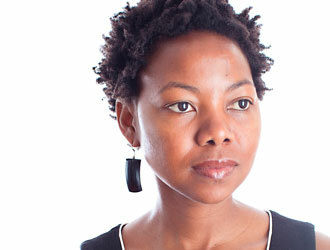 Noviolet Bulawayo on her part was one of the three winners of The Betty Trask Awards for her book We Need New Names. The award goes for first novels, traditional or romantic, non-experimental, by writers under 35 and she went home with £3,750. Previous winners of this award include Adaobi Tricia Nwaubani and Nadifa Mohamed. Her book has been highly recognised getting a Booker Prize nomination and winning the Etisalat Prize for African Literature. Also being awarded was Michela Wrong who many will remember as the lady who wrote Its Our Time to Eat. She was given the Travelling Scholarship Award that enables authors to travel and keep in touch with colleagues abroad alongside the Baileys Women’s Prize for Fiction 2014 winner Eimear McBride and Daljit Nagra. The Society of Authors for those who are wondering is an organisation that has been serving the interests of professional writers for more than a century. Its membership is drawn from those who writing in all areas of the profession from novelists to doctors, textbook writers to ghost writers, broadcasters to academics, illustrators to translators. Whatever your specialisation, you are eligible to join as soon as you have been offered a contract. Pingback: Africans feature on UK Society of Authors’ Awards 2018 Shortlist.